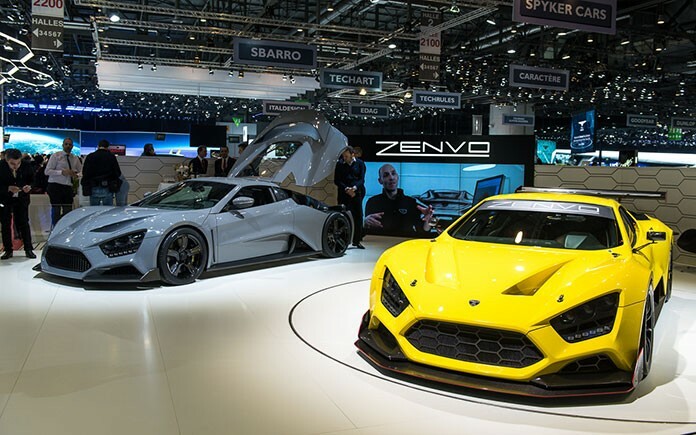 Zenvo – the Danish manufacturer of one of the most powerful hypercars in the world introduces a revised model at the 86th International Geneva Motor Show. The Zenvo TS1 combines new remarkable driving dynamics both on street and track, limitless options for customization, with luxury and exclusivity. The manufacturer is planning to build just fifteen cars, making every car a collector’s item. 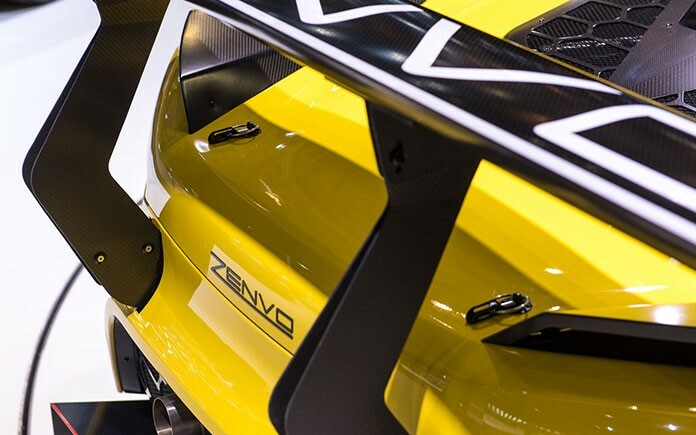 The new Zenvo TS1 conforms to the traditions and principles of the Zenvo ST1 – the legendary Danish hypercar that took the automotive world by surprise in 2009 and was instantly nominated ‘Super Car of the Year’ after its debut at the Le Mans 24hrs ‘Drivers Parade’. 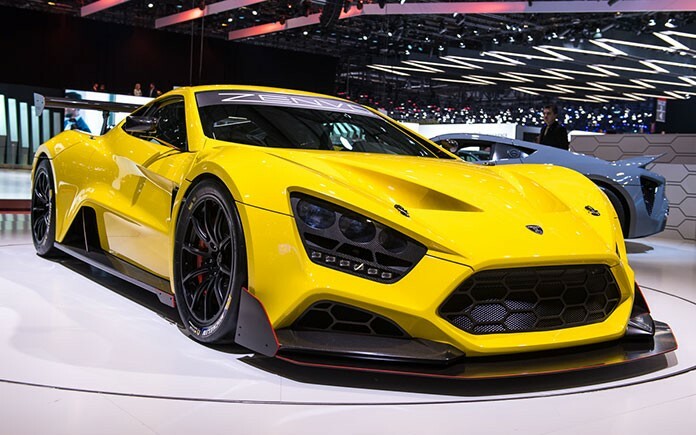 The Zenvo ST1 series was limited to 15 hypercars, with a starting price of 800 000 Euro. The evolutionary model Zenvo TS1 has retained its futuristic, aggressive Scandinavian design, top speed of 375 km/h, and day to day drivability. The refinements over the previous version have been driven by by the desire to fulfil the wishes of the clients and their desired driving experience. 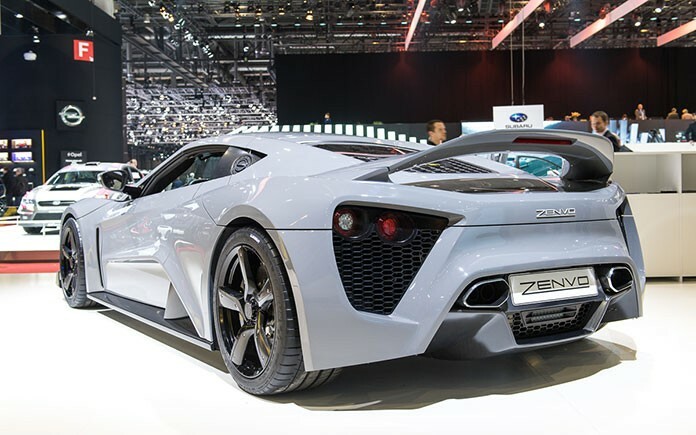 The Zenvo TS1 is powered by a new in-house developed 5.9L lightweight fast revving Twin-Supercharged V8 flat-plane engine that provides high performance and reliability on the road. According to Zenvo CTO Troels Vollertsen, the engine delivers instant throttle response, a wide torque curve and an incredible power output. The inlet manifolds are manufactured from carbon fibre resulting in significant weight saving on the engine unit and a lower centre of gravity comparing to the ST1. Top speed is electronically limited to 375 km/h. 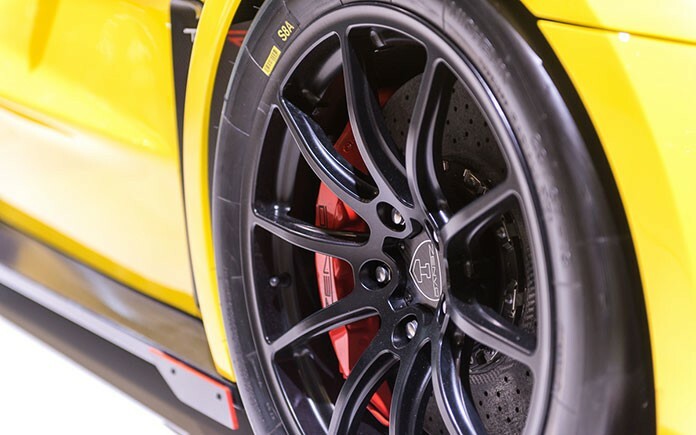 The new hypercar is available with two types of gearbox: a 7-speed synchronized paddle shift gearbox with auto mode, and a 7-speed race inspired paddle shift gearbox with dog-engagement. This is the fastest shifting single clutch gearbox available in any street car today. The exterior design has remained true to our core values. Zenvo chief designer Christian Brandt explains; ‘Every now and then with design you strike something that has timeless appeal. We believe the Zenvo has that appeal; that is why we have only introduced subtle changes to the design and made it a bit sharper and more aggressive in keeping with the sporty credentials of the new engine. In order to optimize downforce the front splitter, rear wing and diffuser have been redesigned. We have added a vertical wing in the intercooler inlet behind the doors in order to improve intercooler flow and efficiency. The rear bumper and exhaust system have also been modified’. In order to meet the customer requirements of a 2016 hypercar we decided to create a completely new interior for the TS1. In decades supercar manufactures have developed driver oriented sport car interiors. For the TS1 we have taken this concept to a new level through highlighting the driver’s side with a contrasting colour. The interior of the hypercar has dramatically changed, from the seats to the dashboard and centre console. The new interior has unlimited customization options of leather, Alcantara, carbon fibre and aluminium finish etc. We offer our clients direct dialog with our design team in the process of designing every unique interior and in this way provide the option for our clients to become co-creators of their car. Like the previous model, the Zenvo TS1 will be limited to just 15 units. Our new hypercar has already drawn significant attention from car collectors all over the world and we have opened our pre-order list.